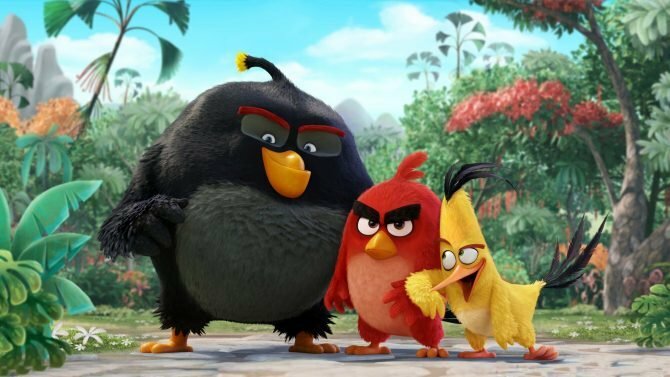 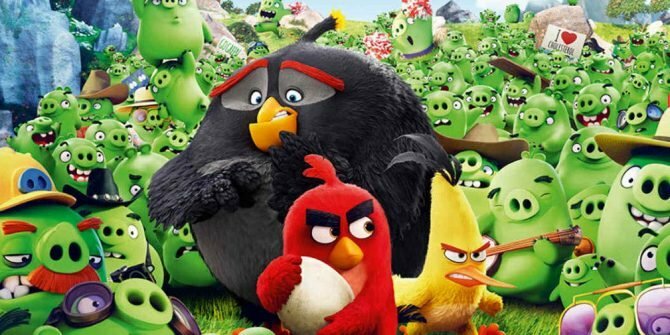 Angry Birds has seen numerous spinoffs, sequels, installments, and more over the last several years, and with the upcoming Angry Birds Transformers, it seems the series is heading into some surprising new gameplay territory that we haven’t seen the birds in before. 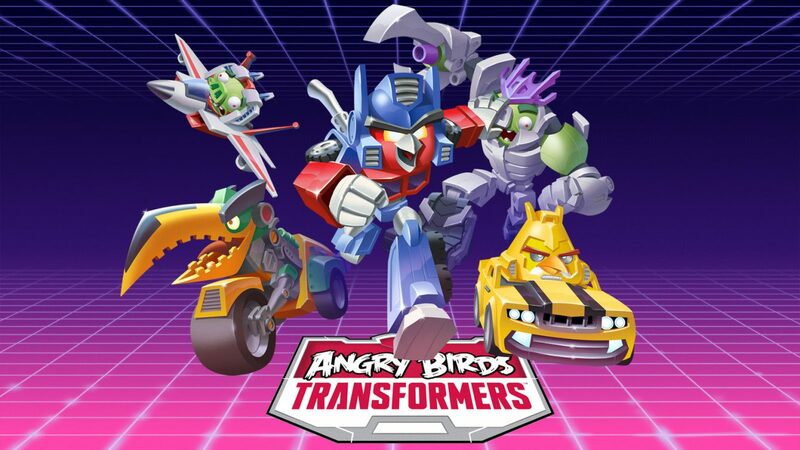 In a new gam play trailer for Angry Birds Transformers, the trailer indicates that instead of the slingshot-based mechanics from previous titles, the newest installment of Angry Birds will instead be a run ‘n gun styled shooter, where players will fire lasers and missiles at objects in the background, all while playing as Transformers-styled birds in a sweet 80s-inspired backdrop of the classic Transformers days. 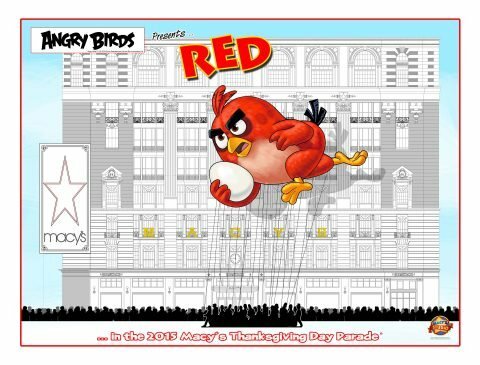 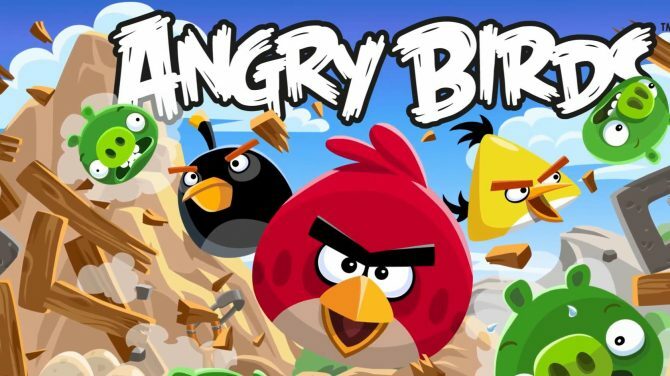 After opening just over a year ago, Angry Birds creator Rovio shuts down its London studio.